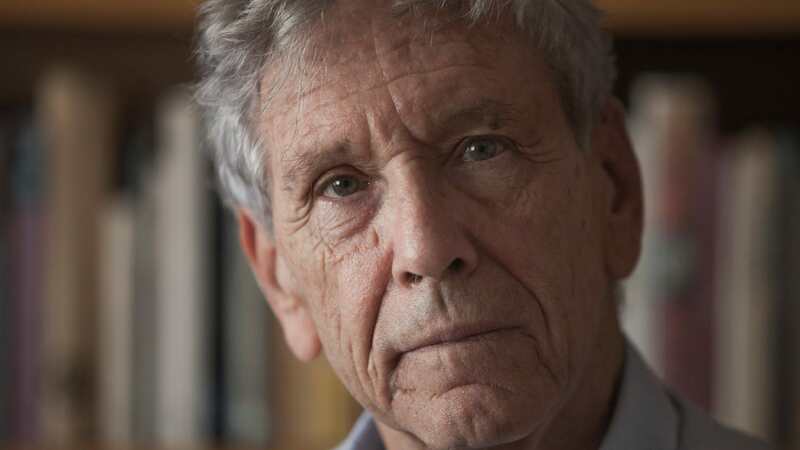 Amos Oz, a giant of Israeli letters for his works that explore human nature and the Israeli experience, died Friday at 79 from cancer, his daughter wrote on Twitter. The Jerusalem-born author, an early proponent of a two-state solution with the Palestinians, spoke out countless times during Israeli military operations in Lebanon and Gaza, urging dialogue and restraint. Oz, an Israel Prize laureate, was the author of dozens of Hebrew-language books including novels, novellas, short-story collections and essays, as well as around 500 pieces for Israeli and foreign periodicals. Oz, born Amos Klausner, received a raft of awards in Israel and abroad such as the Prix Femina and Ordre des Arts et Lettres in France, the Frankfurt Peace Prize and the Primo Levi Prize in Italy. He was also regularly touted as a favorite for the Nobel Prize for Literature. “A Tale of Love and Darkness,” which was published in Hebrew in 2002, won the Goethe Prize. It is one of Israel’s best-selling prose books ever. Among the figures appearing in the work is the poet Zelda, who was a neighbor of the Klausner family in Jerusalem and tutored the young Amos. Israeli-American actress Natalie Portman directed and starred in a film adaption of the book, released in 2015.